Floyd Mayweather retired for a second time in 2015 after defeating challenger Andre Berto. The bout finished off Pretty Boy’s career unbeaten at 49-0 with 26 wins by knockout. 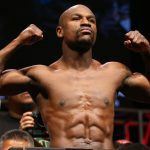 While it’s been more than a year since he’s stepped in the ring, Mayweather certainly isn’t reading books by the pool in a retirement village. In addition to promoting the supposed upcoming celebrity boxing match between rappers Chris Brown and Soulja Boy, Mayweather is in talks with Ultimate Fighting Championship (UFC) Lightweight Champion Conor McGregor to exchange punches. Never one to miss a seemingly absurd bet, Irish bookmaker Paddy Power has already released odds on the potential fight. Mayweather is the big favorite, with his line at 1/7 and McGregor at 4/1. Bovada also doesn’t believe McGregor has much of a chance if he steps in the ring. The online sportsbook puts Mayweather at -2250 to the Irish mixed martial arts (MMA) warrior (MMA) at +950. Last April, rumors began circulating that the boxing GOAT (greatest of all time) was interested in coming out of retirement in order to win his 50th match. 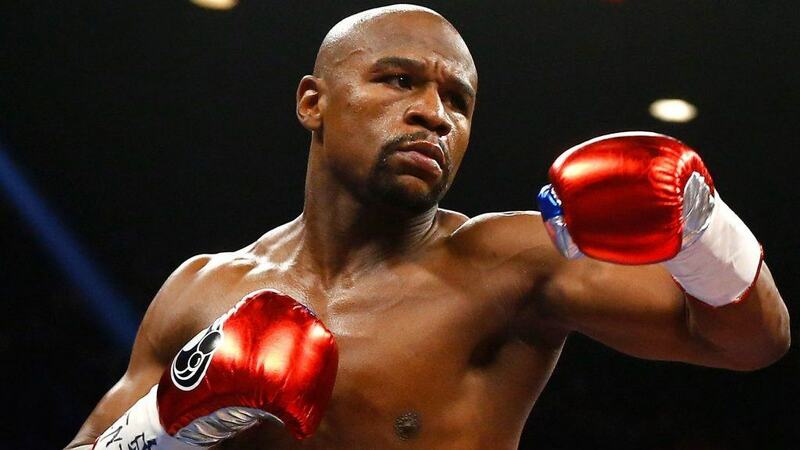 His company filed trademarks for “TBE 50” and “TMT 50,” alleged acronyms for “The Best Ever” and “The Money Team,” the latter being Mayweather’s lifestyle brand. McGregor offered his services to take on the role of challenger. He applied for and received a boxing license, but has demanded between $20 and $30 million to sign a contract to fight Mayweather. Mayweather also agreed to give McGregor a small percentage of pay-per-view revenues. Mayweather, who turns 40 in February, doesn’t actually believe the 28-year-old McGregor wants to step into the ring. One of the quickest boxers in the history of the sport, observers believe McGregor would struggle just to land a punch. Bovada sportsbook manager Kevin Bradley thinks the chances are slim the two will come to blows. “This fight is a long shot to happen . . . and McGregor is a bigger long shot if it does happen,” Bradley opined. 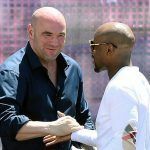 White, who remained with the UFC following the Fertitta brothers’ sale of the MMA league for $4 billion last summer, agrees the clash won’t take place but for entirely different reasons.